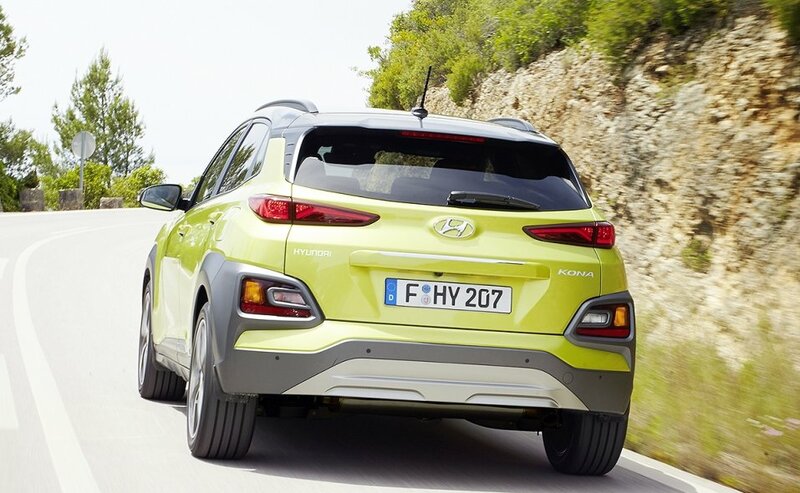 FRANKFURT -- Hyundai will unveil a full-electric version of its new Kona small SUV at the Geneva show in March. 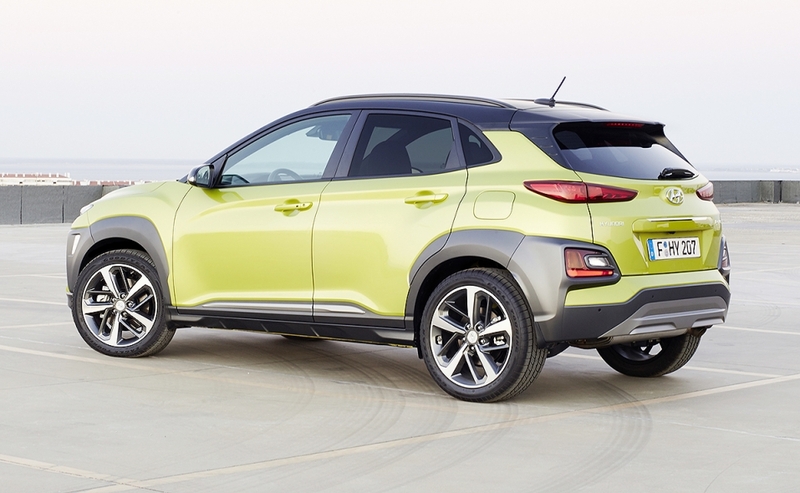 The electric Kona will have a different drivetrain than the electric version of the Ioniq currently on sale, and a more powerful battery, said Hyundai Europe's chief operating officer, Thomas Schmid, at the auto show here. By 2020 Hyundai's model range will include 15 "eco" models including battery electric vehicles, hybrid and plug-in hybrid vehicles, and fuel cell vehicles, Hyundai Europe President Hyung Cheong Kim said in Frankfurt on Tuesday, adding that 10 out of these 15 vehicles will be available in Europe. The automaker's electrification efforts will include the launch next spring of a next-generation fuel cell SUV with a range of 800 km, Kim said. 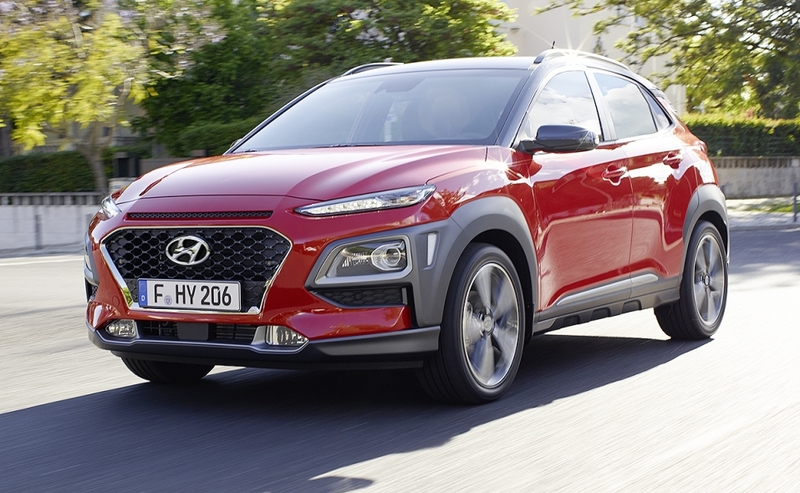 Hyundai gave the Kona a public debut at the auto show here on Tuesday, along with new variants for its i30 compact model line: a five-door fastback and high-performance N-badged versions powered by a 2.0-liter turbocharged engine with 250 hp or 275 hp. 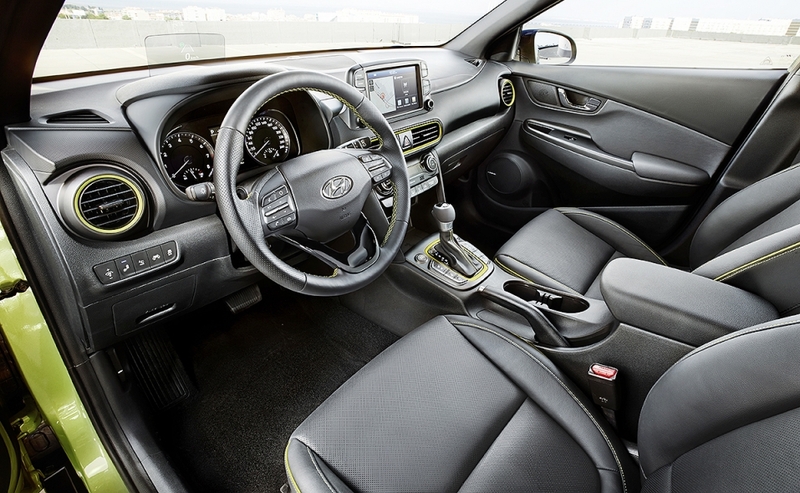 The Kona, which has an all-wheel-drive option, will have a choice of 1.0-liter and 1.6-liter gasoline engines A 1.6-liter diesel will be added next summer. Hyundai said last month it is placing EVs at the center of its product strategy and is developing its first dedicated electric vehicle platform. This will allow the company to produce multiple models with longer driving ranges. 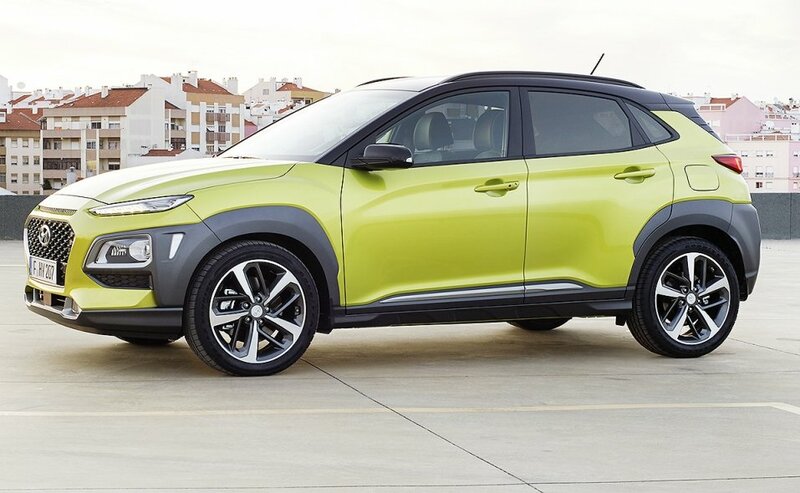 It said it will introduce an electric Kona with a range of 390 km (242 miles) in the first half of next year. 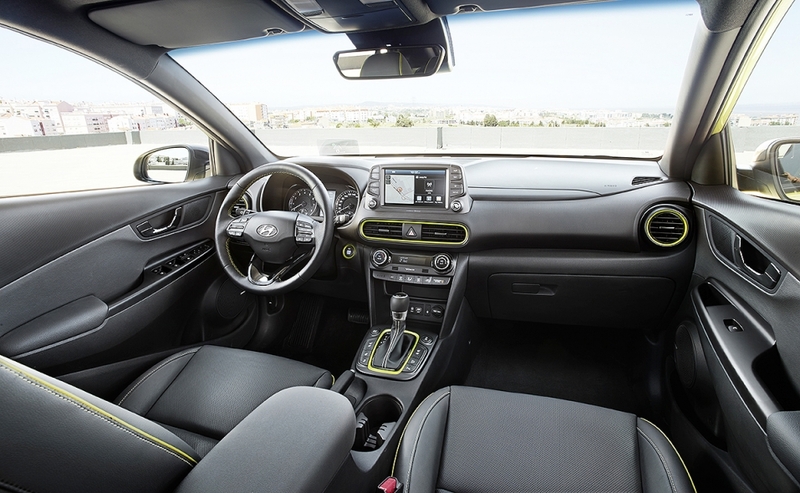 Kia, Hyundai's sister brand, unveiled the Stonic subcompact SUV in Frankfurt but the brand has no plans for full-electric version or hybrid versions of the Stonic, the brand's chief operating officer in Europe, Michael Cole, said. Kia currently sells an electric version of its Soul subcompact crossover and a Niro hybrid subcompact crossover. 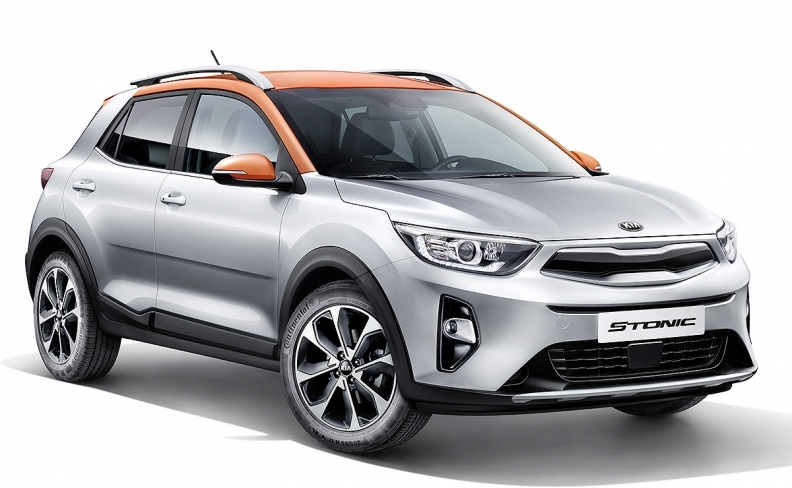 Kia sees the Stonic as a key conquest model and will offer the SUV in Europe with a choice from three gasoline engines and a diesel unit. It will not have an awd option. The Kona and Stonic will give the sister brands competitors in Europe's booming subcompact SUV/crossover segment, competing with models such as the Renault Captur and Nissan Juke. The Kia Stonic will only be sold with gasoline and diesel options. Cole said subcompact SUVs accounted for more than 1 million European sales last year, a number that will double by 2020 when and 10 percent and of all cars sold in Europe will be subcompact SUVs or crossovers. Both brands will continue to sell their subcompact minivans, the Hyundai iX20 and Kia Venga, despite a shrinking market for such cars, but have no plans to replace the current models. 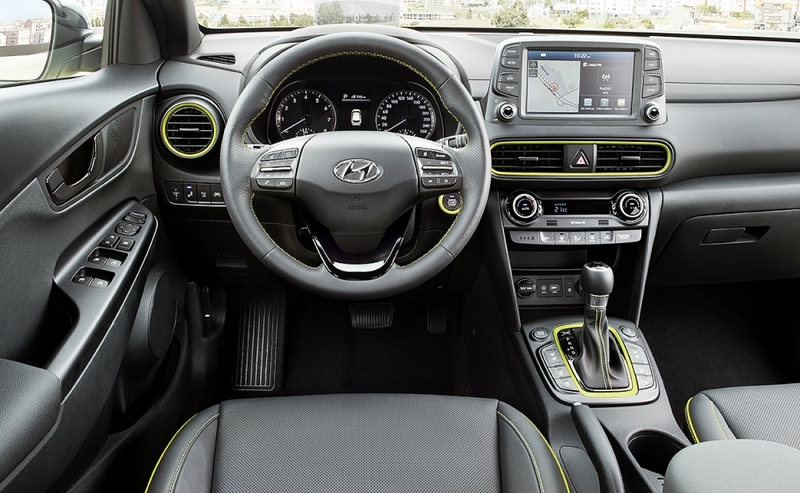 "We will continue to produce the iX20 for the markets where it is popular such as Italy," Schmid said. “In the mid-term we won’t have diesel versions because our new diesels don’t fit in it," he said. Kia's Cole said the brand will continue to produce the current version of the Venga, which has sales between 22,000 and 28,000 units a year in Europe. "We haven’t made a decision on whether to replace the current model, but it will be ultimately driven by the size of the segment," he said.